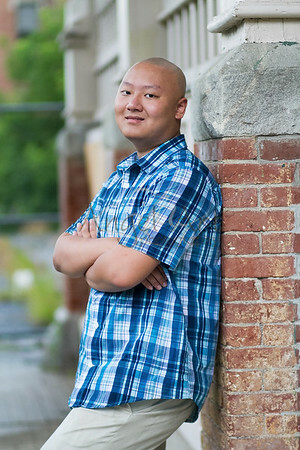 High School Senior Portraits take place on location. 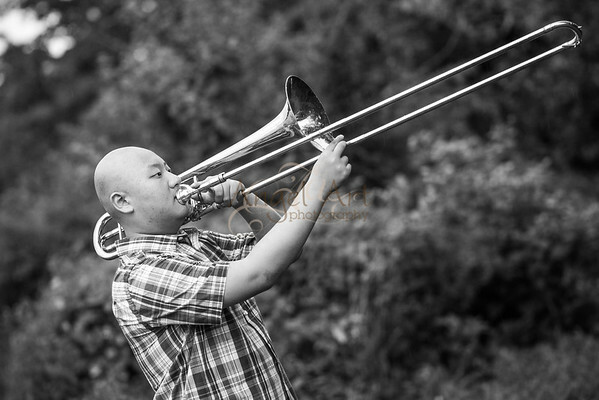 Each session is individual and planned to emphasize your personality, your passions, your energy, at this time in your life. 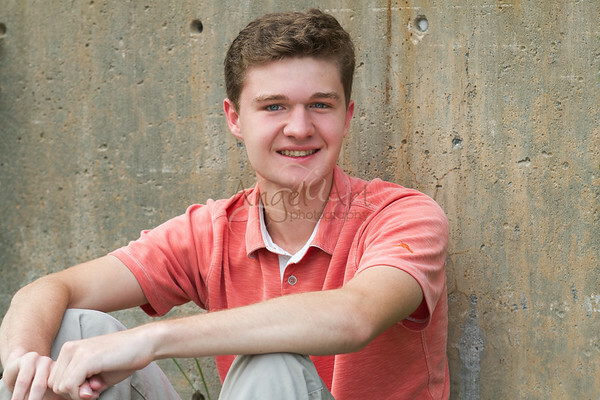 Are you looking for a yearbook picture that stands out from the rest? 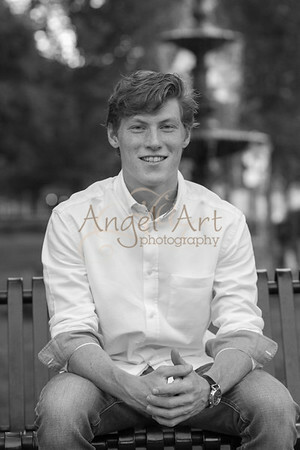 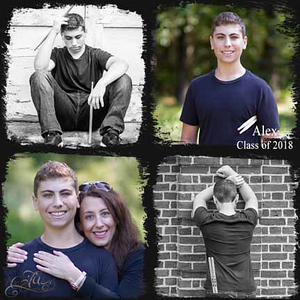 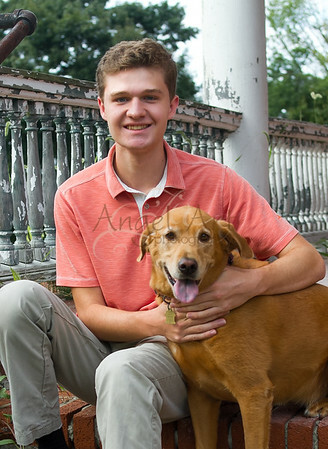 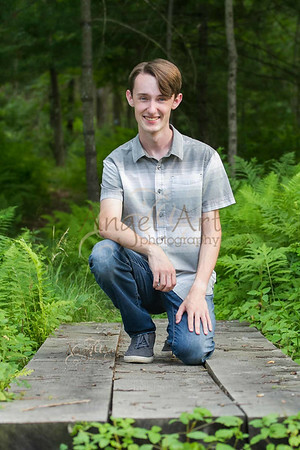 Would you like a senior portrait that you can look back on and remember the individual that you are today? 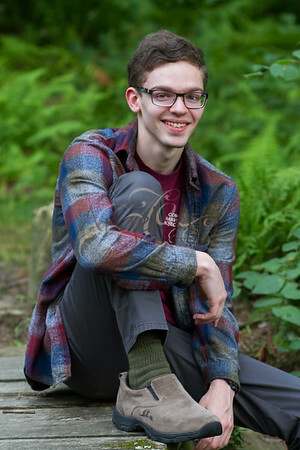 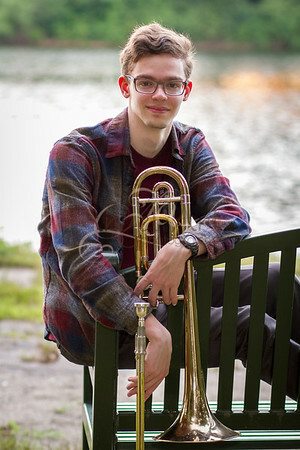 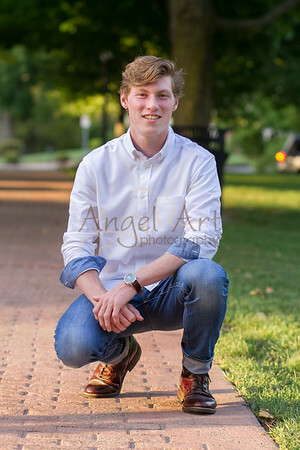 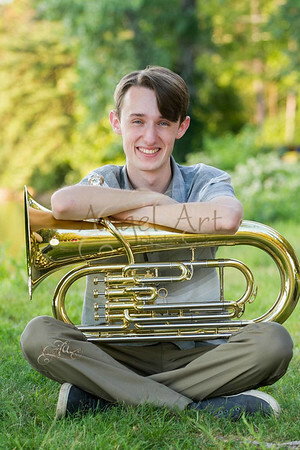 If you are looking for a senior portrait that is as unique as you are, I am the photographer for you!